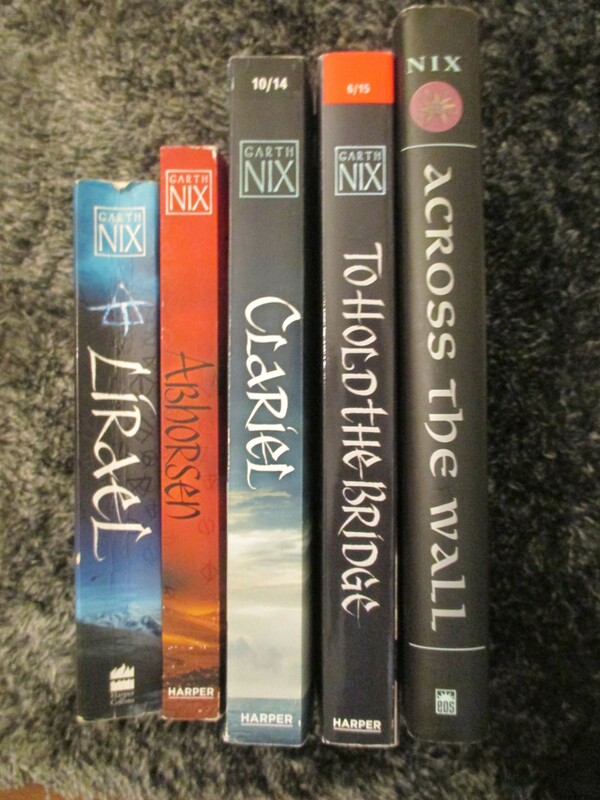 Today Brittany @ Book Addict’s Guide and Andi from AndiABCs created an awesome monthly post called “Have You Seen This…” Basically, HYST is a way for book collectors to get coveted ARCs and int’l editions that they want for their collections. 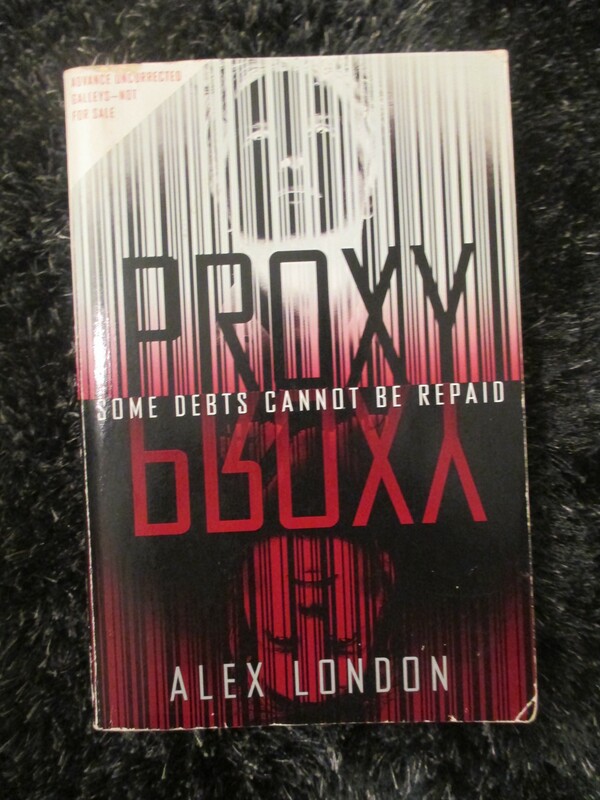 You put the ones you want in a post and others can see it and say, “Oh, I can trade you!” I think this is the coolest thing; I don’t really collect ARCs but I do have some books in mind. I only have a couple this time around; if you have this and would like to trade with me just shoot me an email HERE. Don’t be afraid! I don’t bite and you can always say no if I don’t have a book you want to trade you. Do you live out of the U.S.? Do you have a friend who lives out of the U.S.? 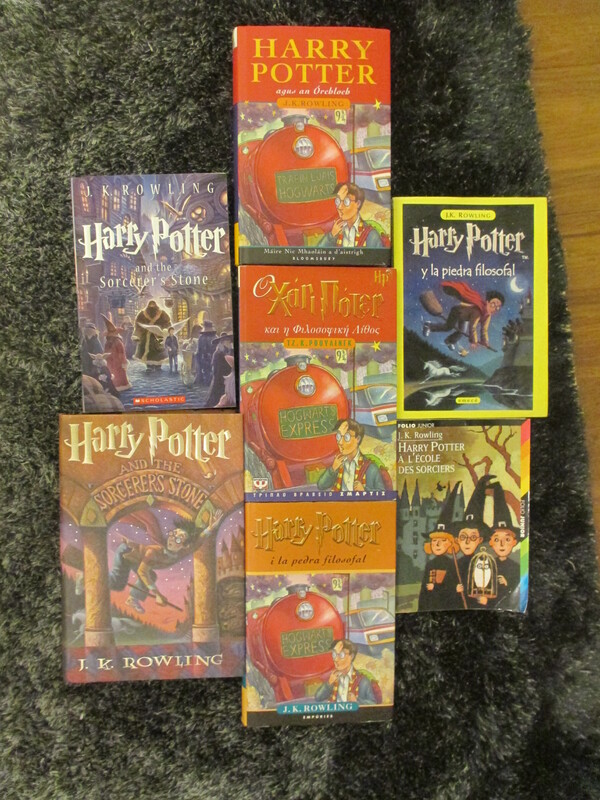 Could you get me a copy of Harry Potter #1 in that foreign language or a different edition? That would be great! I will pay you back somehow. I have 6 languages so far: Catalan, Greek, Gaelic, English, French, and Spanish. Please help me expand my collection! 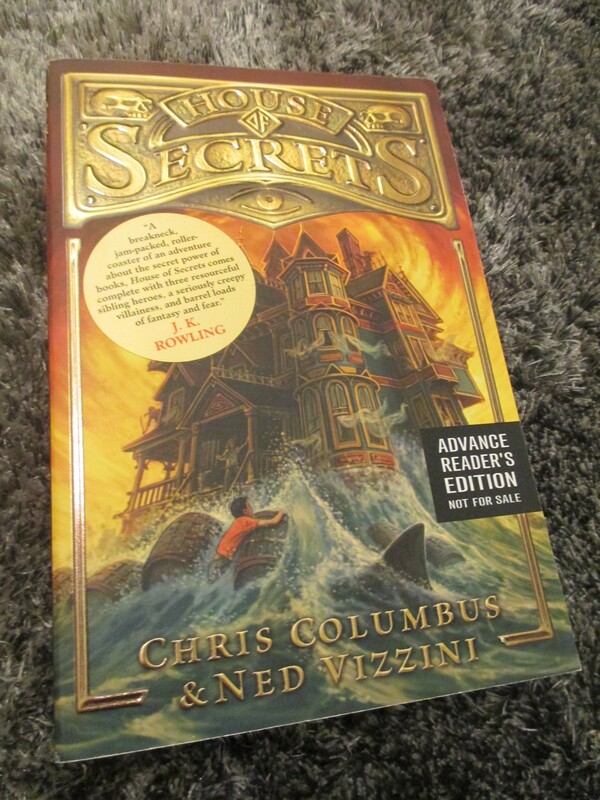 This was my first ever ARC that wasn’t from a giveaway; I contacted Ned and asked him if he could send me one and I was the happiest kid alive when it cam in the mail in a special little box with a letter from him. I read it and loved it, and still haven’t read the sequel. In the months of waiting for the sequel, I found out that Ned committed suicide. 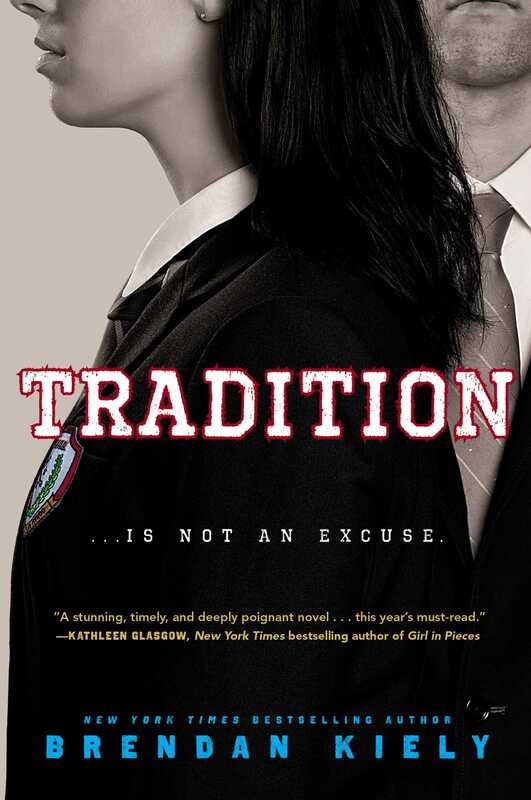 I would love to have an ARC of book 2 to match my book 1, and I really need to read it soon. 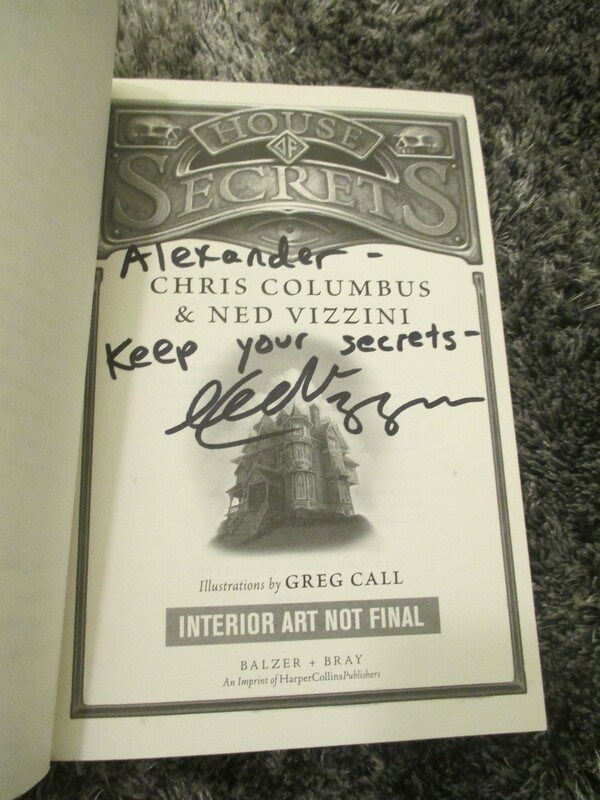 I am so glad to have communicated with Ned before he passed away, and I will cherish this book forever. Do these even exist? I have never seen pictures of them or even HEARD of them. 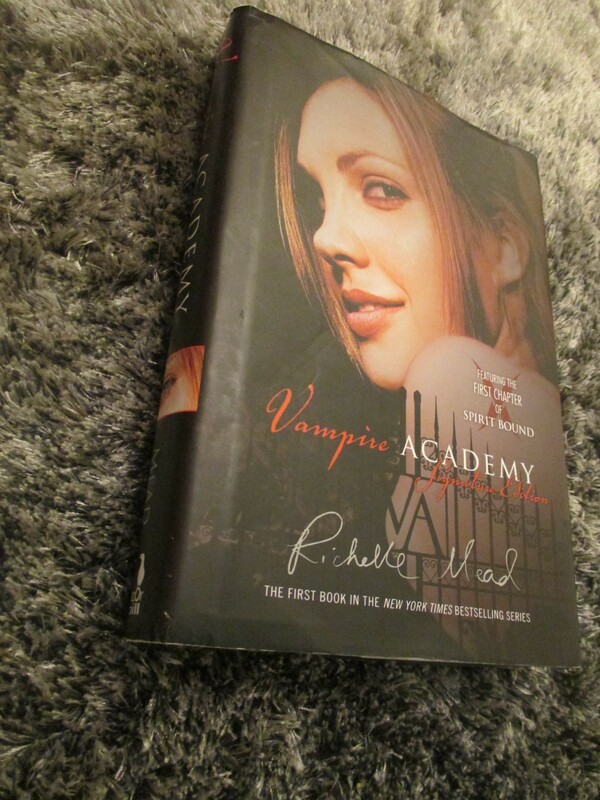 I was lucky enough to find a VA hardcover for the upcoming Richelle Mead event and I would love to have book 2 & 3 in hardcover as well. They redesigned the covers of these. I am exasperated by the new ones and I love the old ones. The ARC of Guardian has the matching cover to this one that wasn’t used on the finished copy and I need that one in my life. Ahh, this beautiful series. The copies that I own are ALL different heights. UK PB, US PB, ARC, ARC (very small diff. but still not same height,) US HC. If you have a Sabriel hardcover and would like to trade, I will do that in a flash. I’ve seen a hardcover of Frostbite in my indie used bookstore, but it was sold. I SO regret not buying it! Man, I widh I still had my ARC of Guardian. I actually found my copy in an NYC dumpster, which was sad but awesome at the same time. I hope you find these! !